The Record Store Day 2018 limited edition re-issue pushes Madonna’s First Album back in the Official UK Chart! Madonna re-enters at 91 marking its 126th week in the chart. It previously peaked at 6. Even more exciting news come from the UK chart for Album Sales where both the Record Store Days release are featured – Madonna at 38 and You Can Dance at 43. It’s the first time these albums feature in this new chart. 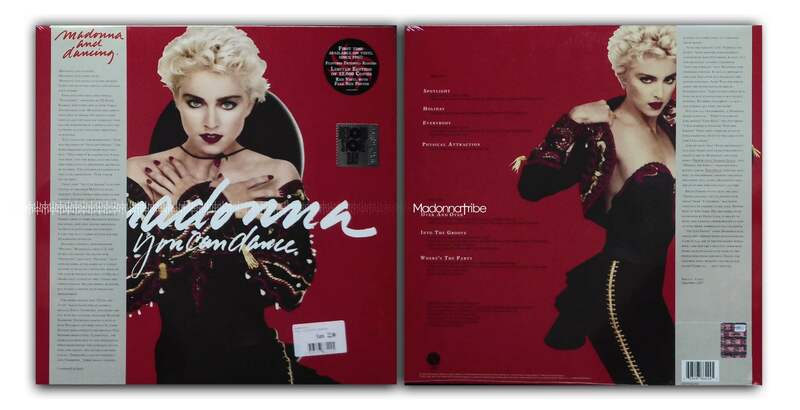 In the Vinyl Albums chart Madonna and You Can Dance are also new entries at 10 and 13.